A bridging loan is a type of short-term finance that typically lasts for 12 months or less. It provides fast and flexible funding for all kinds of purposes, and is used by individuals, investors, businesses and property developers. What Are Bridging Loans Used For? Bridging finance was traditionally used to ‘bridge’ gaps in property chains, but today it is more widely used. Homebuyers, property developers, landlords, investors and self-build enthusiasts all use it to complete projects, including initial purchases. How Is a Bridging Loan Different from a Regular Loan? Whilst many high-street lenders will take months to process loan applications and to release funds, bridging lenders are far quicker and much more flexible. For example, you can take a bridging loan out in multiple stages so that you only pay interest on the money that has been released to you, and if you prefer not to make monthly interest payments, there is also the option to retain your interest (and not just your fees) from the loan. Whether you are buying a dream home or investing in a new development, bridging finance will provide you with secure finance fast. 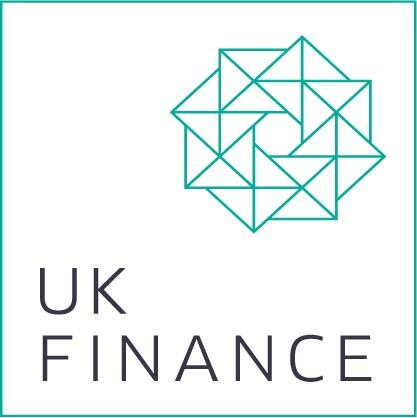 Bridging finance can also be used to fund building, refurbishment and extension projects. We offer loans from £10,000 to £2 million, so we are equipped to help you complete your projects and fulfil your ambitions. Whether you want to simply refurbish your home or you wish to take on an ambitious development venture, make a quick enquiry to find out what a bridging loan could do for you. To find out more, read our simple bridging finance guide.